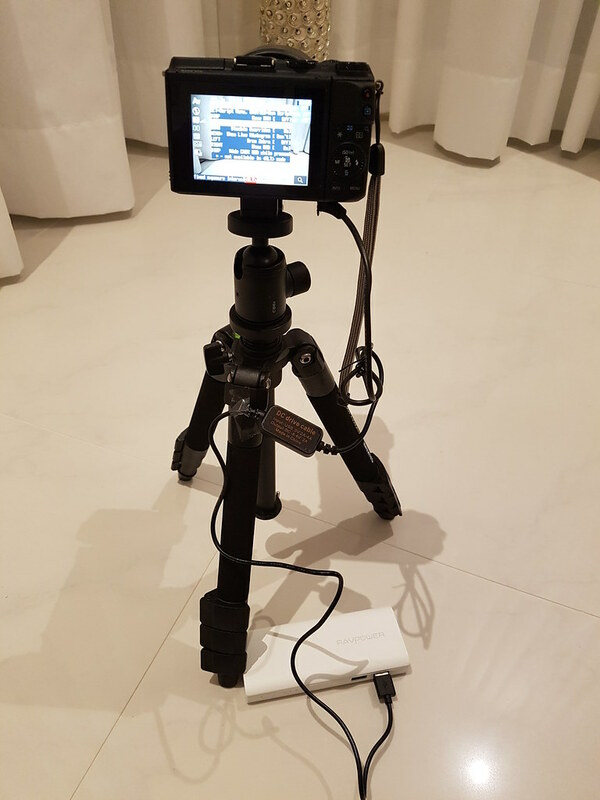 I need to know if anyone of your guys are using a powerbank with a coupler or some other solution to power your 5d mark iii. All my batteries have cracked (probably due to overheating) so I am looking for another alternative than using batteries. Any suggestions? But you need a least a Powerbank with 2.5 – 3A output. Another problem of Powerbanks: They switch immediately off. You have to take care about it. Have anyone of you guys tried this solution? You're welcome! I've read mixed reviews of that product. Might be worth a try, but might be hard to return since I believe the seller is in China. That's a lightweight and interesting solution c_joerg. How many hours can you record on your 6d with the ML? Where can I buy the components. Have you built it yourself or can it be bought as a whole? I forgot to mention something. 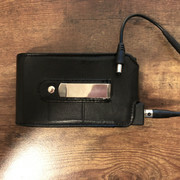 With the powerbank, you can take the leather cover off (has a clip, good for tripod use, but not run and gun), and attach industrial strength velcro to the bottom. Then put industrial strength velcro on a cheese plate. All you need is a 1/4" male thread to cold shoe adapter, and now you can add this to the top of your DSLR. If you want to use a mic, you can add an additional accessory. I'll link these below. The 6d is new. I haven’t used on my 6D until now. On my Canon G1x it works more than 6 hours. 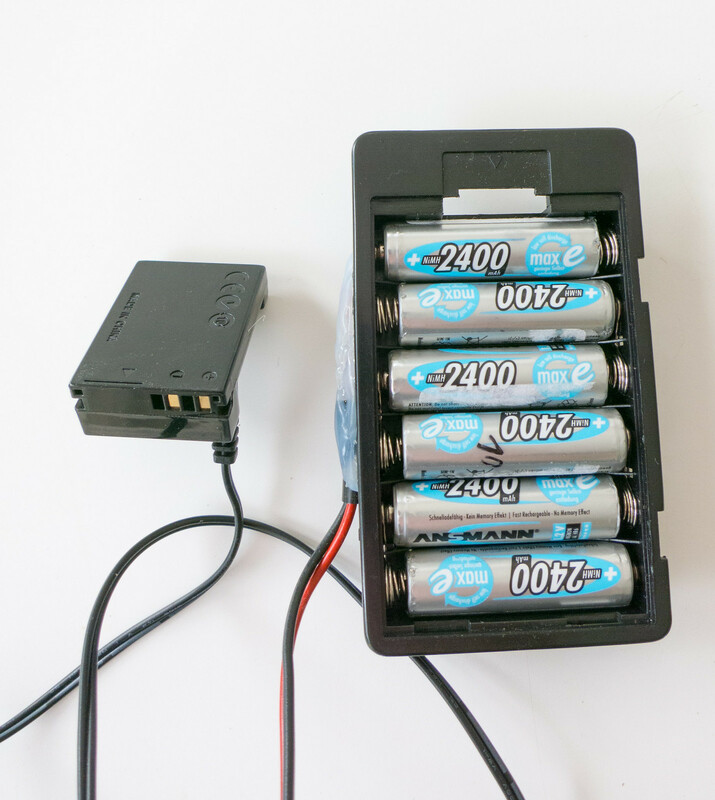 With normal 1.5V AA Batteries it work works even longer. I have also used 2 of them parallel. Where can I buy the components. Have you built it yourself or can it be bought as a whole? I only connect the cables from dummy batteries with the AA holder. For me, the perfect solution to this problem was a printout of the finished housing layout and the purchase of 40 batteries at 2500 mAh each. Well and their connections. 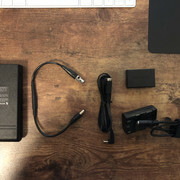 @c_joerg I am also using one of those cheap CA-PS700 replacements with USB connector and an original Canon DR-E17 coupler. It's working fine but I can't attest that it needs 2.5 – 3A as input. With my M5 it's even working from a USB 3.0 Port of my PC, which delivers 0.9A max. My USB amp meter says the camera is drawing about 0.6A. Another idea for a power supply. A powerbank with quick charge. With 2 diodes and 2 resistors you have to generate directly 9V / 2A. With that, the cameras are getting along well.